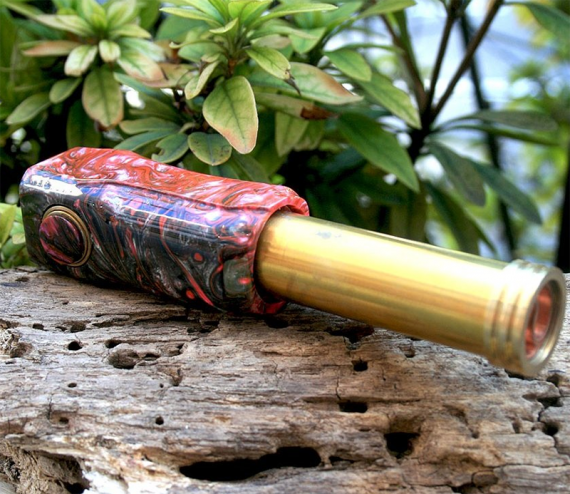 Good day, dear vapers and connoisseurs of tasty e-steam. 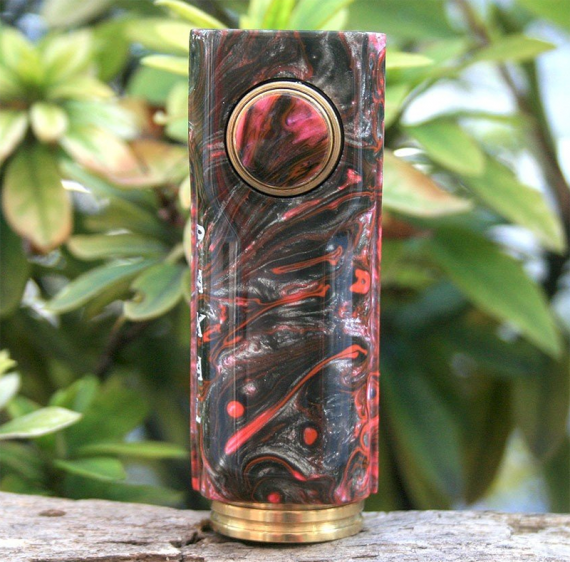 Once again, I offer you a mechanical mod, but an unusual mechanical mod, the design of which may be of interest to all those who are interested in the design of devices. 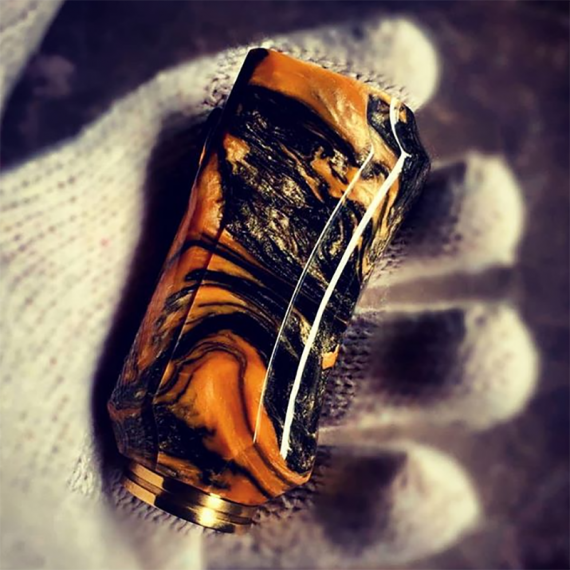 Mechanical mods are different, someone loves the classics, someone is looking for something exquisite, relying on the design ideas of manufacturers. 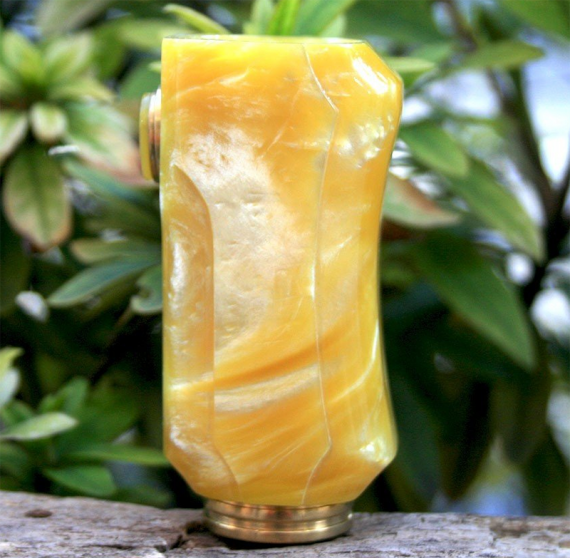 In general, mechanical mods today are full on the market, and everyone has the right to choose what he likes most, but our today’s guest of the review can really be interested in more than one vaper, because it is simply gorgeous. 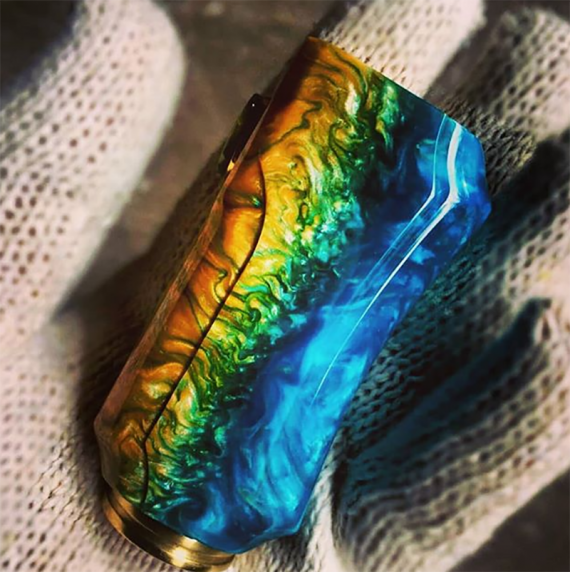 Mechanical mods themselves are productive, but the design is special for each individual model, our mod is interesting primarily for its unusual design, even though it is an ordinary “pipe”, but still “the shell” – deserves special attention. 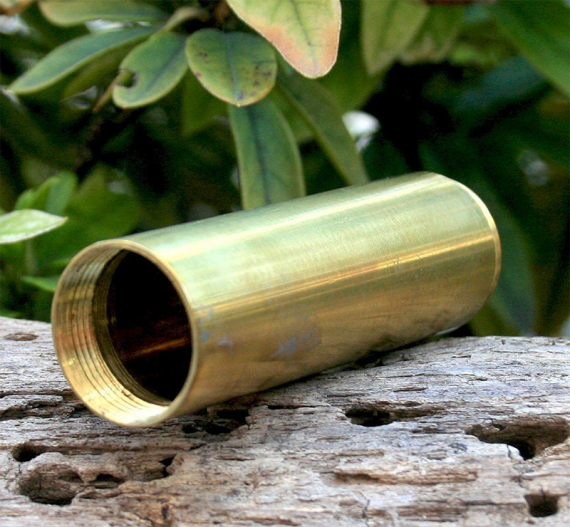 This is something unusual, non-standard and at the same time practical and convenient. 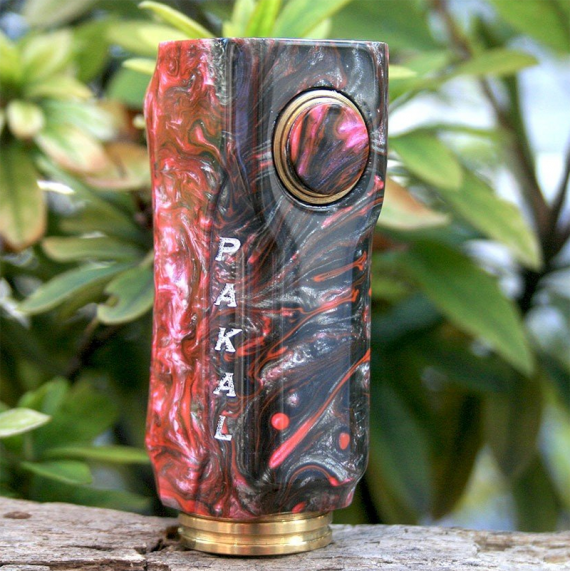 For those who appreciate design, the PAKAL mod can be a real boon. 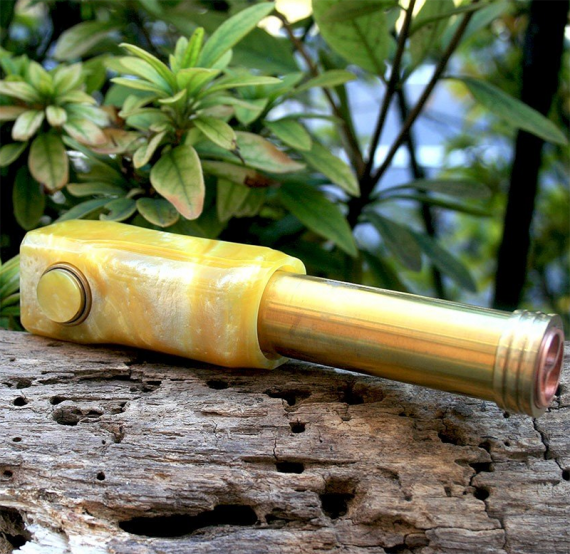 The appearance of this kind of device is always delighted and pleasing to the eye. 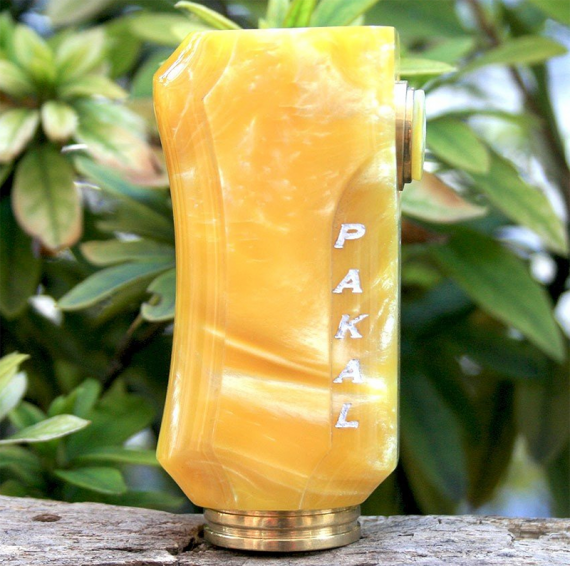 Such mods are more likely to be enjoyed visually, but they are also good in pop performance, and knowing the work of Filipinos from different modding groups, we can say with confidence that we have a high-quality and usable device that will be interesting to all vapers. 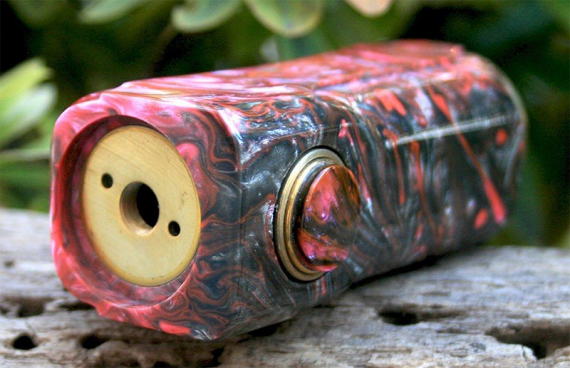 But it is designed mainly for pro-vapers who are familiar with the work and operation of mechanical mods. 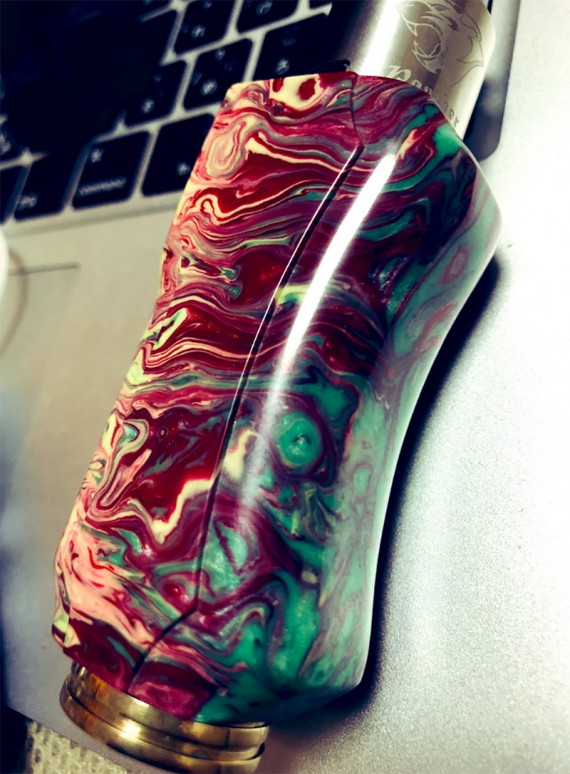 As you can see from the photo below, the color schemes are sufficient; the materials of manufacture can be very different, starting from wood and ending with stone. Convenient start button with a smooth ride located at the top of the side face. 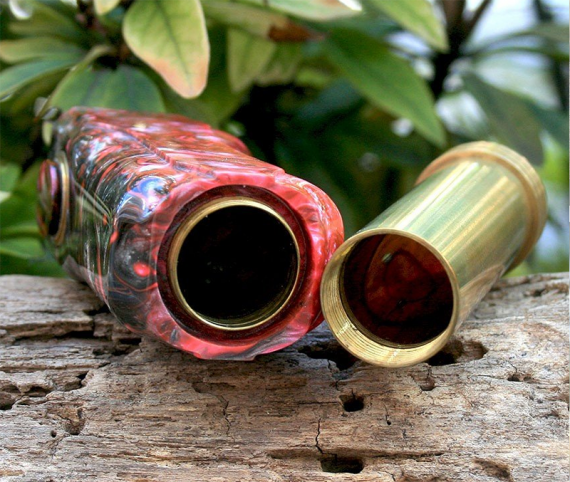 On the upper side, you can comfortably place atomizers up to the 25th diameter with comfort.